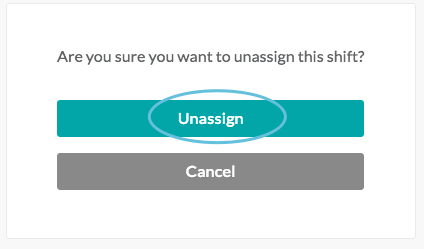 If a person is assigned to a shift and they need to cancel, they can be unassigned from the shift by their manager. People may also refer to this as “dropping a shift.” This article explains how to unassign a shift. 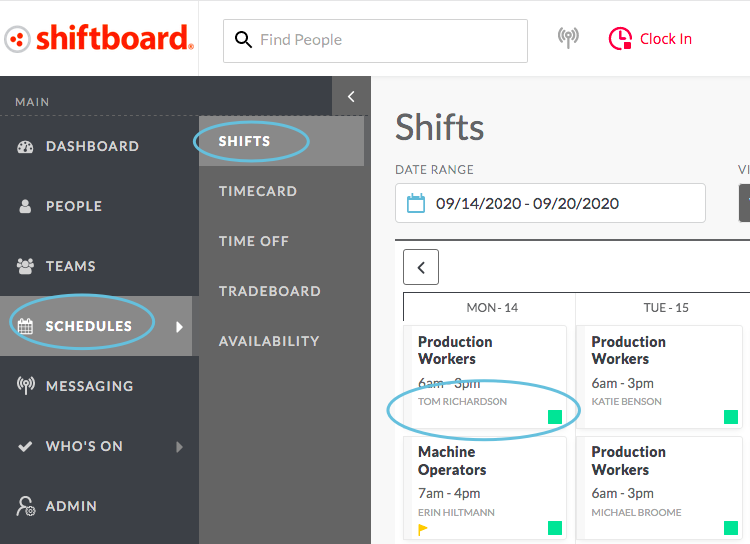 Navigate to the calendar (Schedules > Shifts), and then click on an assigned shift that you want to move back to an open status. 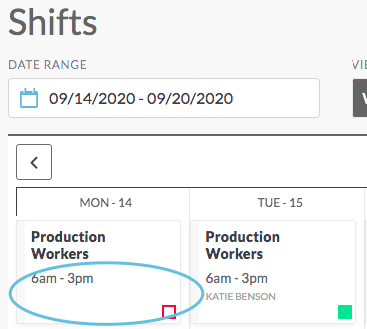 Note: The shift will list the person’s name below the shift time, and there will be a green square in the lower right corner indicating that the shift is assigned. 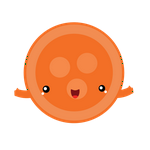 Note: To reassign the shift to someone else, see Assigning Shifts.